If not, visit www.TED.com to check out some short speeches on amputation- and disability-related topics. They’re sure to provide inspiration, motivation, and beneficial advice. 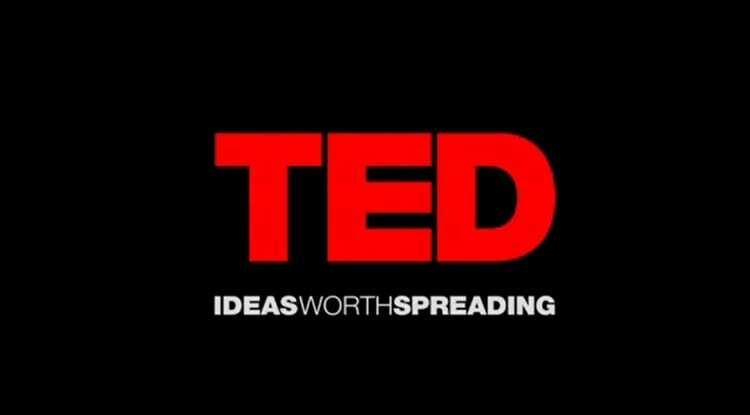 The nonprofit organization TED seeks to promote “ideas worth spreading,” and over the years it has invited many people to speak briefly on topics of interest to amputees. Former speakers include innovators Hugh Herr, Todd Kuiken, Dean Kamen, Krista Donaldson, David Sengeh, and Scott Summit; photojournalist Giles Duley; adaptive fashion designer Mindy Scheier; actor, model, and former Paralympian Aimee Mullins; actor, model, former Paralympian, and former Dancing with the Stars participant Amy Purdy; and Adrianne Haslet, a dancer who lost a leg in the Boston Marathon bombing. For speeches by these individuals or on other topics that interest you, simply type the names or topics into the search box on the TED website.